There are a number of materials that darts are manufactured from, in the early days darts were made out of wood and then for a long time barrels were made out of brass, and nowadays the main 3 being brass, tungsten and nickel silver. 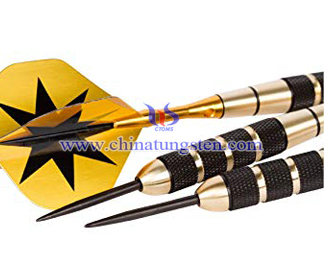 Brass darts are probably the most common and are relatively inexpensive. 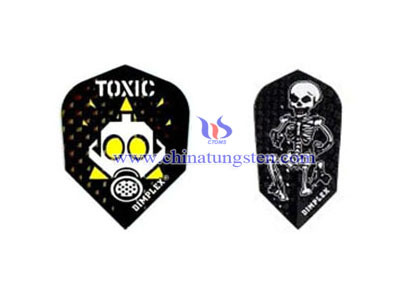 Prices vary from a few dollars and are the best option when you buy your first set of Darts, or are learning to play darts. They are an inexpensive way of trying different weights and styles, without investing too much money. Nickel silver darts are basically the same as brass darts, they around the same price range and are generally marginally higher in quality. Like brass darts, they are suited for use at home or by the occasional dart player. 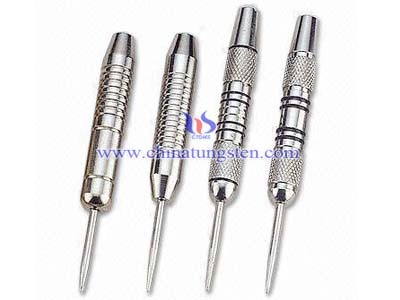 Tungsten darts are used by the serious darts players. 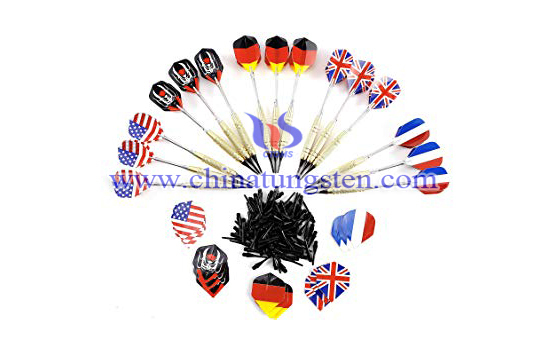 Tungsten darts are generally high quality and come in a large variety of weights and styles. 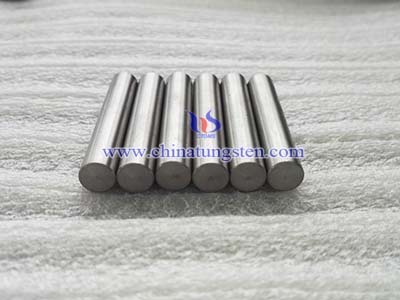 The tungsten component is generally describes as being 80%, 85% , 90%, 95%, etc. 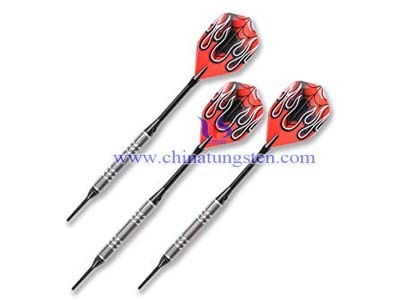 with the higher tungsten value, it is heavier and being more expensive.